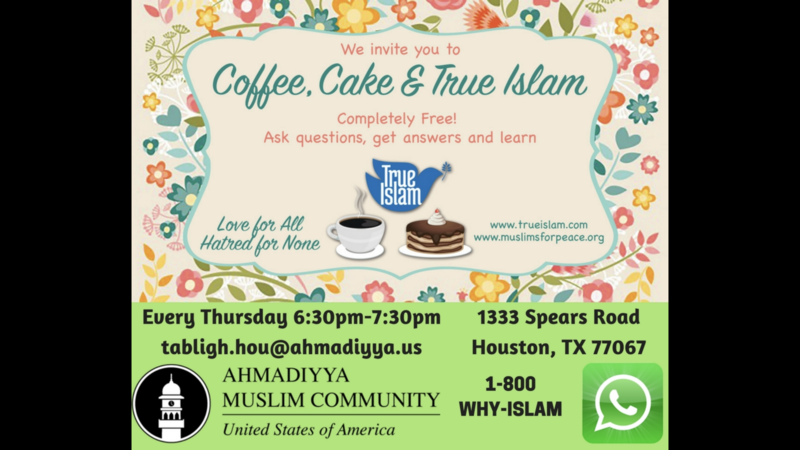 Freiends come and join us for CCTI, visit our Mosque Ask questions . Together we can make peace by getting to know each other . We can talk about Religion , sports social issues or current affairs in the world.